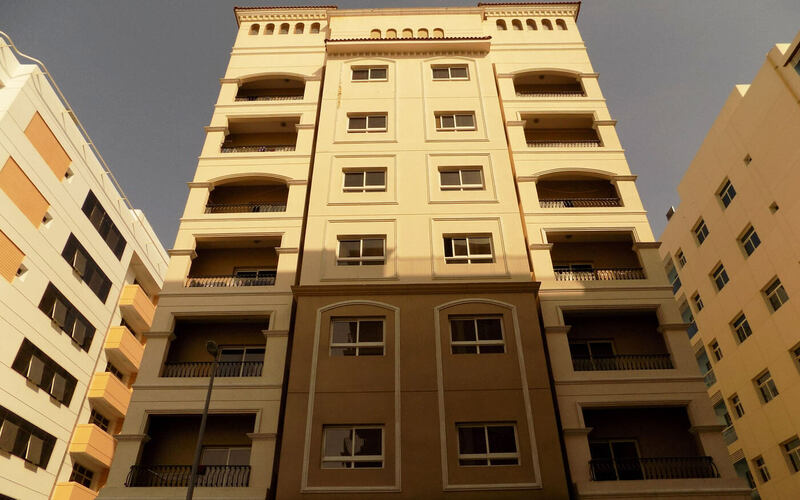 Warqa Building is strategically located close to the Mirdif. With a boost of in and around of Schools to name some Wisdom High School with nearby Shaklan Supermarket. Unit mix : Residential units range in size from 600 to 1,100 sq. ft.
Facilities & Amenities : Building have GYM & Pool with dedicated covered parking.